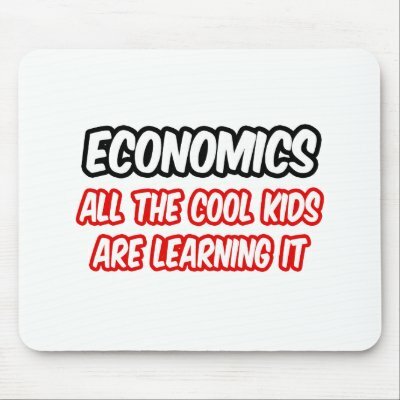 What results do you get when you raise your child using economics principles? Of course, we are now two years down the track with a more independent child. The issue with independence is that allows for another thing that often accompanies attempts to collect a tax: under-reporting. It did not take us too long to discover that the allowance was being used to purchase candy and my daughter owed a ton of back taxes. Should you never trust economics majors? Are young children better economists than the average adult?